In this episode, we chat with Adam Tornhill. Adam is the author of Your Code as a Crime Scene as well as Software Design X-Rays: Fix Technical Debt with Behavioral Code Analysis. He’s also the founder of Empear, whose flagship product, CodeScene, helps companies prioritize technical debt by identifying “hotspots” within their codebases. How Adam's background in psychology informs his work as a software developer. Using behavioral analysis and Conway's Law to help prioritize areas to work on in your code. We hope you enjoy! 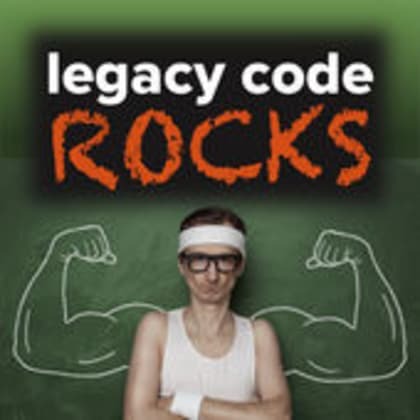 Be sure to check out https://legacycode.rocks for even more great conversations about modernizing software.